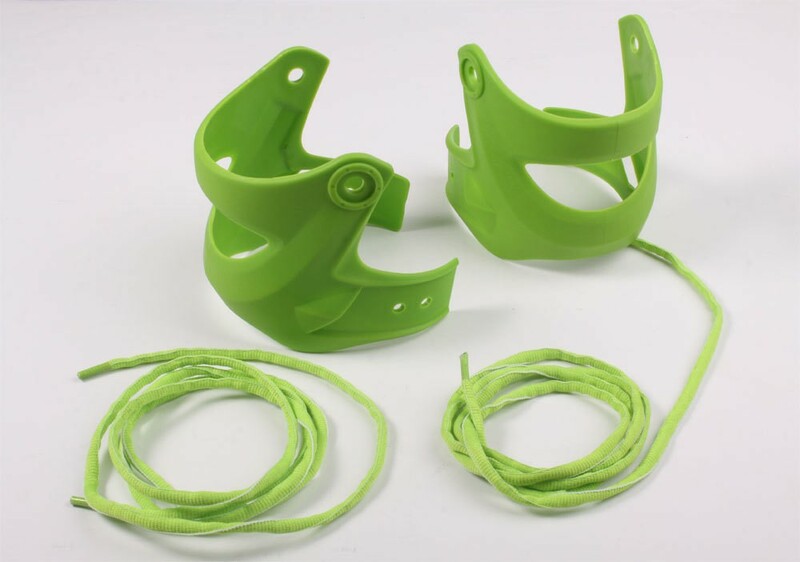 Accessories or spare cuff for Free Skating Inline Skates. Please compare your skate with this product. Evidence can be found in the placeholders of the rivets and on the individual design. This Cuff fits for skates sizes 5 - 8 Laces in green color are also in the set included.